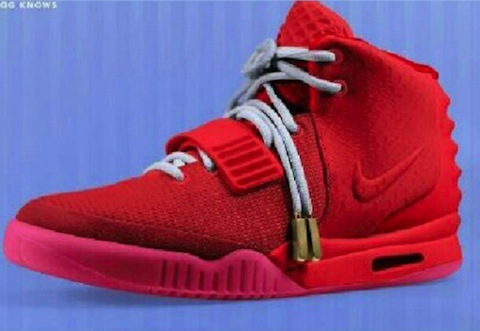 Foot Locker/House of Hoops US has just listed the Air Yeezy Red October as scheduled for release DECEMBER 27!!!! 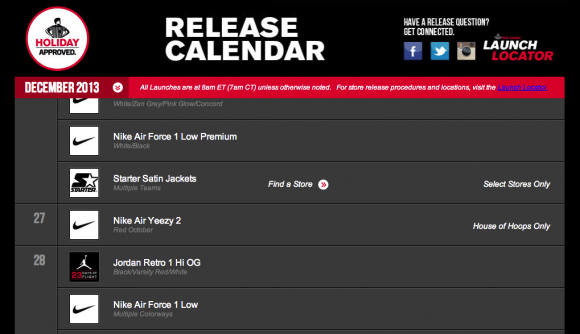 So it looks like Nike are gonna end 2013 with what could be the most hyped shoe release of all time. No word on a UK/Europe release yet – we’ll keep you posted. Get those tents READY!!!! 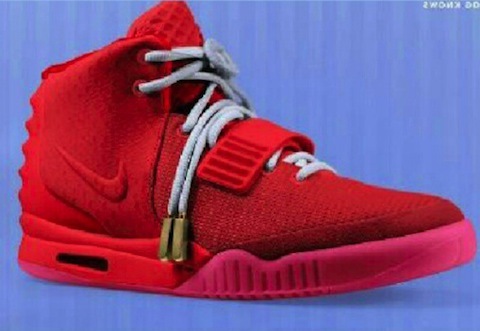 Nike really did it…stuck the Yeezy into Mr. West Dayammmmn!!! Asics x Extra Butter, Cottonmouth and Copperhead en route to Europe!